Anna qualified from Leeds University in 2000 and went on to work in Oral and Maxillofacial surgery at the Leeds General Infirmary and became a member of the Royal College of Surgeons of England in 2002. In 2003 she became a Clinical Lecturer in Oral surgery at the University of Birmingham Dental School. She gained extensive teaching experience to both undergraduates and postgraduates, a higher education teaching qualification, and was involved in world class research in pain management and surgery. Since leaving the hospital in 2011, in search of the perfect work-life balance, she has worked as a general dentist with a special interest in Oral Surgery. She has been placing implants for some years and completed a number of Implant courses and Surgery courses at the Royal College of Surgeons. 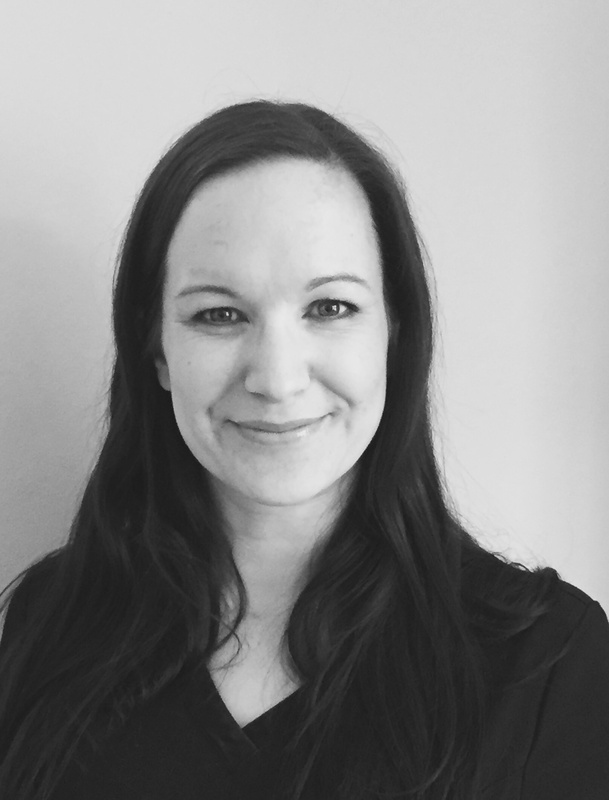 She runs a Primary Care Oral Surgery Service in the Midlands from her practice in Warwick. She became a member of the Campbell Academy ‘Tribe’ in 2013 as a delegate and was invited back to lecture on the Year Implant Course. She is an Oral Surgery Mentor for the Royal College of Surgeons and mentors Dentists in practice.